Bought to absorb shock whilst running, not as comfortable as advertised but reasonable for everyday wear in walking not running. Very good service and informative website. Bought for my 17 year old son who is a fast bowler and finds that traditional foam insoles last about three matches. 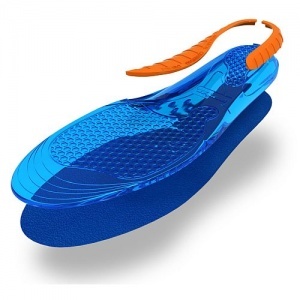 These seem a lot more sturdy and he says the comfort and support levels are excellent. 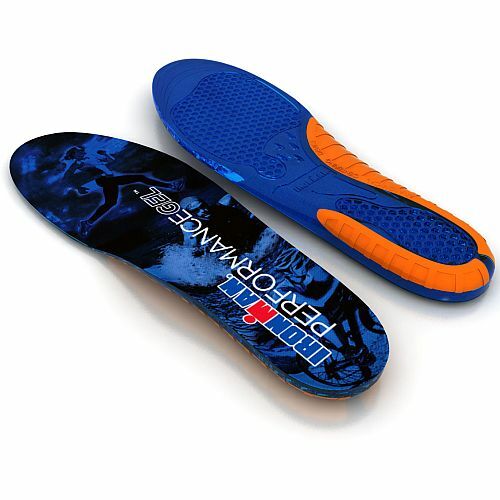 My first pair of cushioned insoles. Excellent. Can be cut to size and very comfortable. Will get more.